Last Wednesday, students on campus enjoyed authentic Hispanic treats – Tropicana paletas. These students were not only trying to beat the heat with an icy treat, they were contributing to a greater cause. The popsicles were sold for $2 each as part of a fundraising effort by Rockhurst students. Members of the Student Organization of Latinos (SOL) and Sigma Delta Pi (Spanish Honor Society) are raising awareness and sharing their support for Kansas City area Latinos students. This Hispanic Heritage Month (Sept. 15-Oct. 15), the students have set a goal to raise $2,000 in support of the scholarship of current and future Hispanic Hawks. If the students reach their goal, The Greater Kansas City Hispanic Development Fund has pledged to match the amount up to $2,000. The organization works with local high schools and colleges to provide college scholarships to area Latino students. In addition, Rockhurst University has committed to doubling that donation, an additional $4,000. 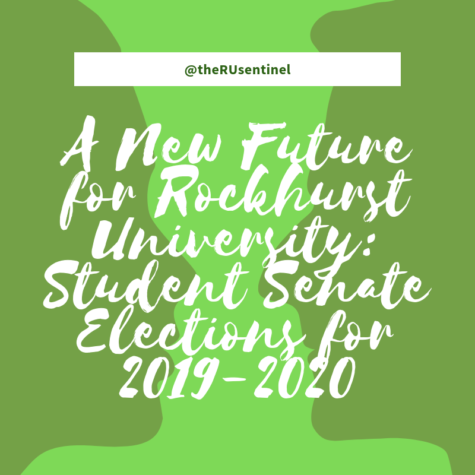 With this 3-pronged approach, Rockhurst students are leading the charge to invite and sustain the educational progress of their classmates. To earn a scholarship from these funds, qualified and interested students will have to apply. What makes this scholarship unique is that the Latino students who apply do not have to be documented – “recipients of the Deferred Action for Childhood Arrivals program,” or DACA Dreamers, are eligible to apply. 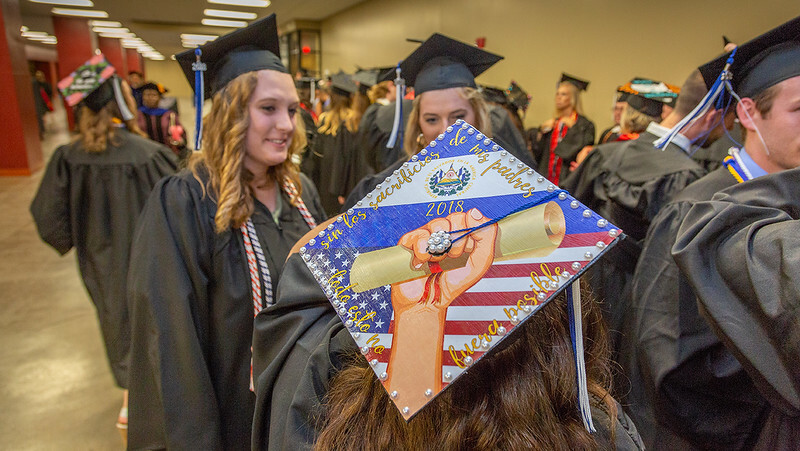 The cost of a college education places constraints on families across the country, especially for individuals with a pending immigration status. Without access to the federal grants and loans available to U.S. students, college expenses require private funding or personal finance. Scholarships, like the one these students are hoping to fund, are essential to the academic success of students affected by DACA. Rodriguez recognizes the importance of these fundraising efforts because she is a “Dreamer.” Although not from Kansas City, Rodriguez is “passionate” about her contribution because it would benefit other students like her and it brings “exposure” to their cause. Chris Hernandez, ’21, shared a similar sentiment. “I’m grateful for my opportunity here [at Rockhurst] and I want somebody else to have the same experience,” Hernandez said. The sale of popsicles is one of many fundraising events. This Wednesday from 11 a.m. to 2 p.m. the students will host a bake sale in Massman Hall. They are also planning a fundraiser with Mexican restaurant Teocalí, whose owner is a Rockhurst alum. Between these events and online contributions, Nicole DeMarco, ’19, is hopeful that the students will exceed their fundraising goal and provide financial support to Latino students in the near future. Awesome to see SOL active and engaged in supporting Latino students!! I was a member of SOL during my time at RU, and know how impactful it is to have a group of peers working together to support one another! Keep up the great work, and thank you for your support! And thanks for supporting the Hispanic Development Fund! !